Enjoy the freshest ingredients of more than 35 years of our family's traditional recipes. Welcome to Shanghai Restaurant located in Lake Jackson, Texas. Shanghai is locally owned and operated, and has been in business since 1978. 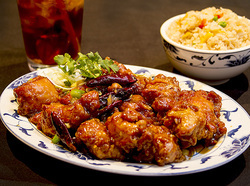 ​We serve traditional Chinese and Asian Fusion cuisine in a casual dining and family-friendly setting. Shanghai features only the freshest poultry, beef, pork, seafoods and vegetables. 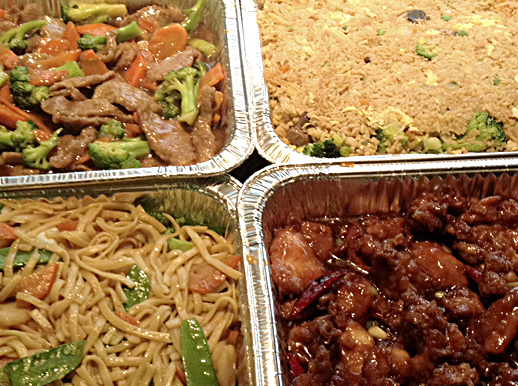 Choose from dozens of varieties in generous portions to satisfy your Asian food cravings!! 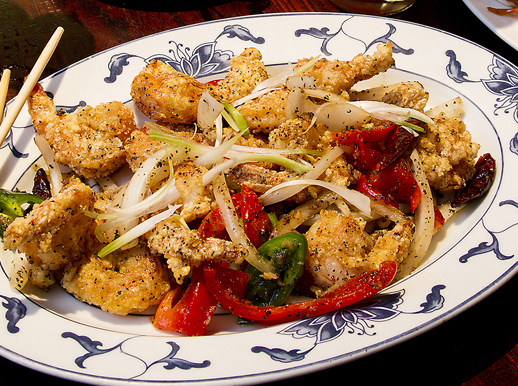 Enjoy our traditional recipes from our homemade Shanghai egg rolls, General Tso's chicken, Orange Chicken or our delicious Salt & Pepper Shrimp. Enjoy all the wonderful flavors of fine Asian Cuisine at Shanghai!